Building an economy serves, protects and promotes participation of the most vulnerable. 3.5 million Americans are impacted by Puerto Rico's economic and humanitarian crisis. Jubilee USA is raising awareness and promoting solutions. In Texas, we aired spots on 125 radio stations and in 87 markets encouraging presidential candidates to commit to resolve the island's debt crisis. We placed our Puerto Rico spots in 238 stations across the battleground state of Florida. Sign our petition calling on Congress and the Federal Reserve to resolve Puerto Rico's economic and humanitarian crisis. Keep our campaign going - donate to keep our ads on the air beyond Florida in critical primary states. For every $250 we can raise, 35,000 people will hear our radio spot. Donate now so we can place radio spots across the US. Puerto Rico's Religious Leaders Call for Solution. Puerto Rico's religious leaders have called for solutions to the crisis that reduce child poverty, protect the vulnerable, promote public budget transparency and bring the debt back to sustainable levels. Read the statement from Puerto Rico's religious leaders calling for solutions to the island's crisis. Read in Spanish or in English. 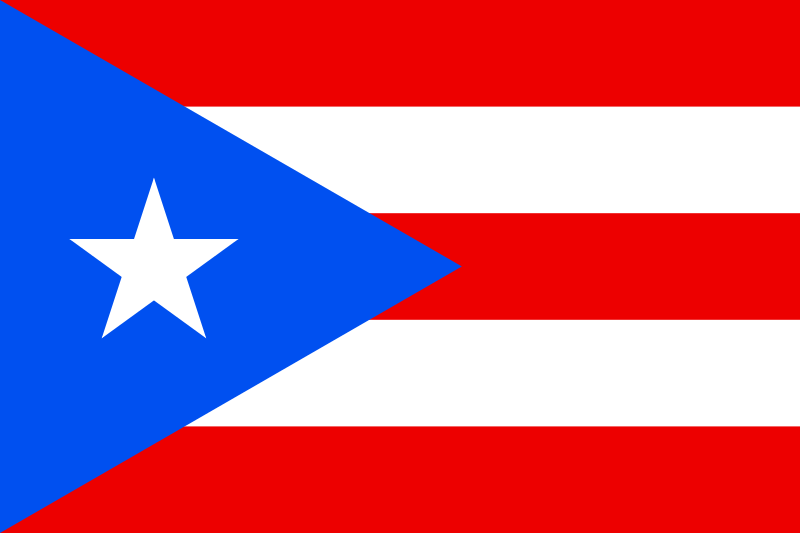 Jubilee USA's Congressional Testimony - Watch or read Jubilee USA's executive director, Eric LeCompte, testify to Congress on resolving Puerto Rico's crisis. Copyright © 2007 Jubilee USA Network. All Rights Reserved.